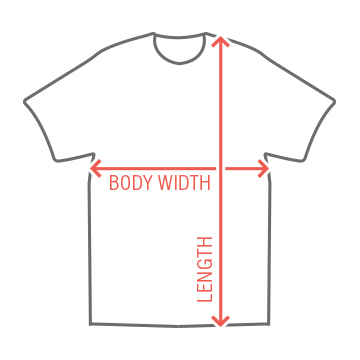 There are so many amazing poker t-shirts that could be created with the interactive design tool on this site. Heck, I'm thinking of a few "Flopped the Nuts" t-shirts right now. Maybe with a nutcracker...? Anyway, I really like this version with the squirrel. 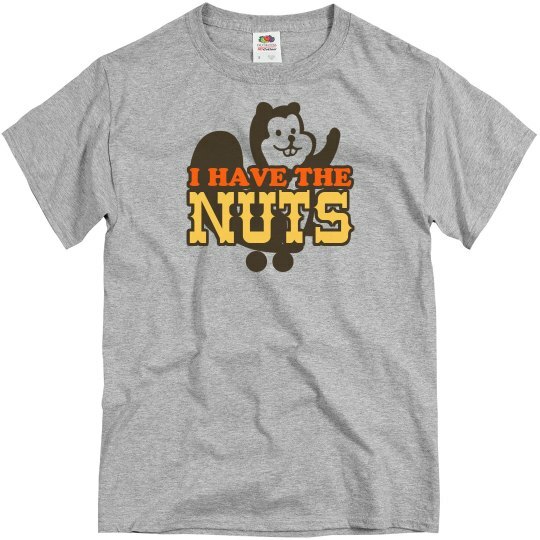 Custom Text: NUTS | I HAVE THE | ..